Now available on Steam! Grab it here. 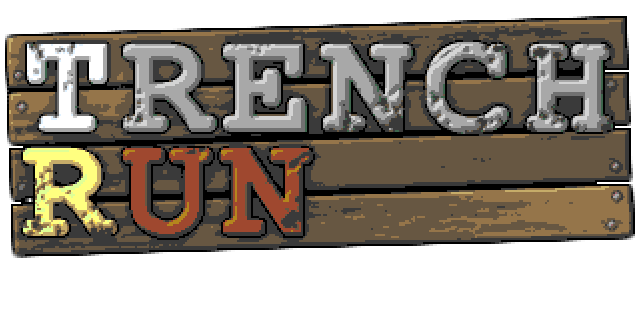 Trench Run is a mayhem-filled, laugh a minute action game brought to you by Transhuman Design, the makers of King Arthur's Gold and Soldat. Turn into a shrub to hide from other players. Have a dance contest. Get eaten by a crocodile. Like us on Facebook and follow us on Twitter to get the latest updates.